19% of hourly employees admit to Buddy-Punching. with the All-in-One Smartclock for Frontline. We will pre-configure/pre-test the built-in barcode reader to read your existing barcodes. Or, you can easily rollout Barcode scanning by printing barcodes from your time and attendance system and attach to current user ID badges. We will integrate your current RFiD Proximity badges (or provide you with new ones) with our built-in prox reader. 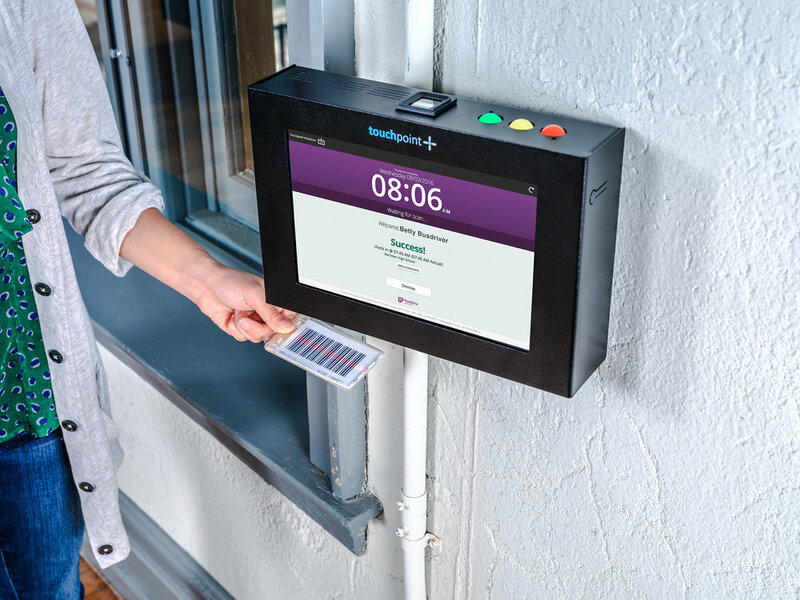 Often linked to a door-access system, these cards require employees to keep the badge on their person in order to enter the building, making it difficult for buddy-punching to occur. 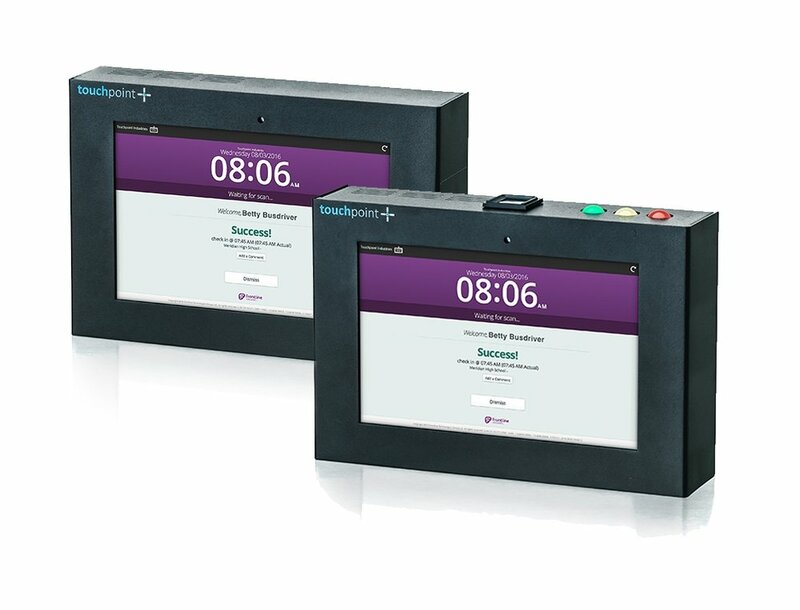 The most buddy-punch-proof of them all, Biometric Finger Scanning makes it impossible for employees to defraud the clock. With some help from our friends at identiMetrics, you can ensure your employees can never punch in for someone else (and never need to worry about forgetting their finger! ).